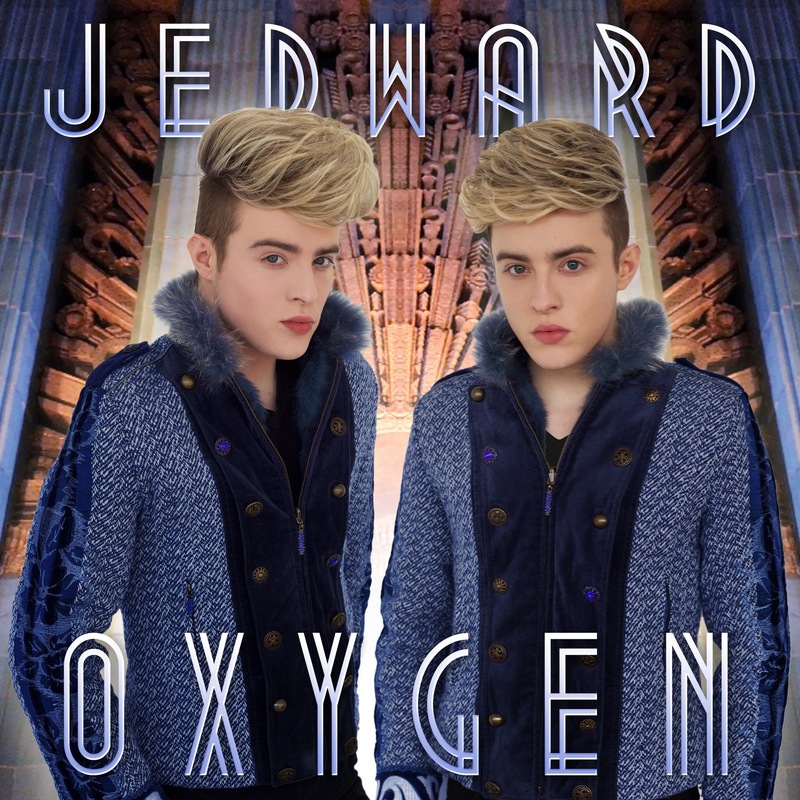 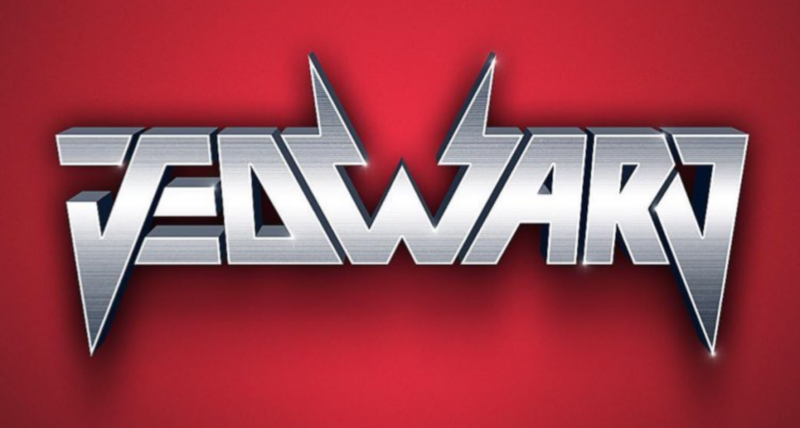 Jedward’s New Single ‘Hologram’ Out Now! 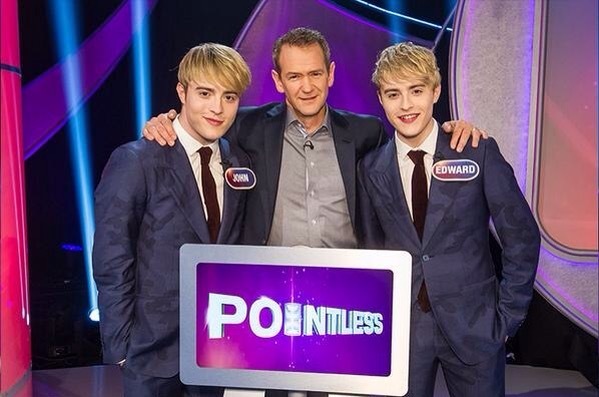 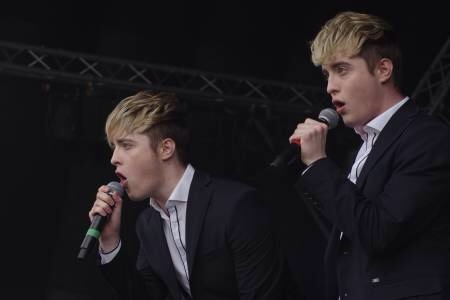 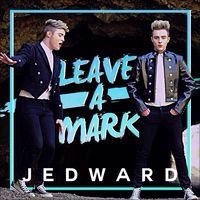 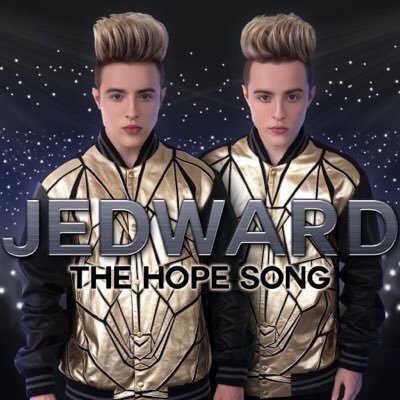 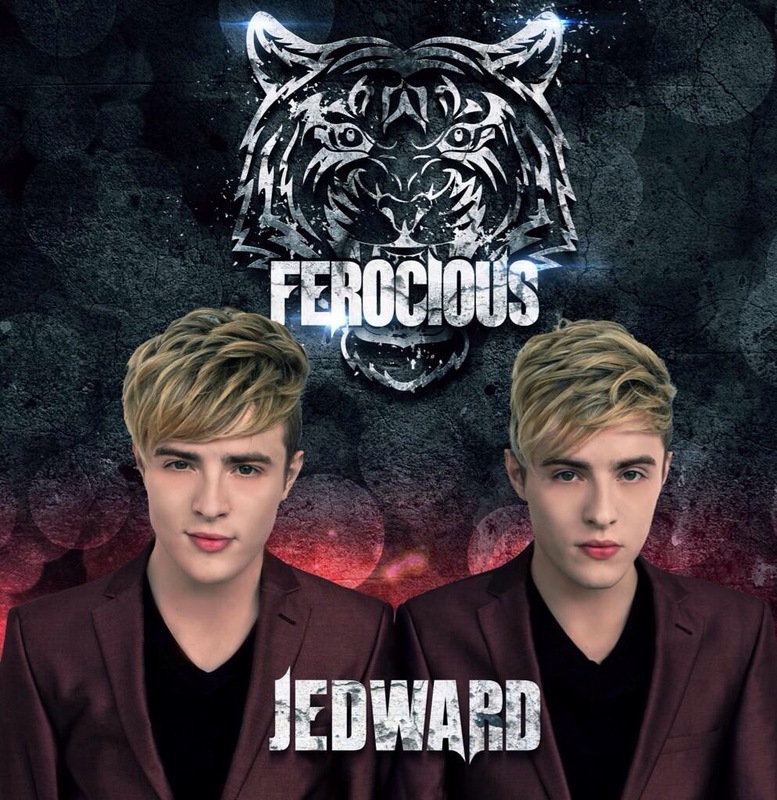 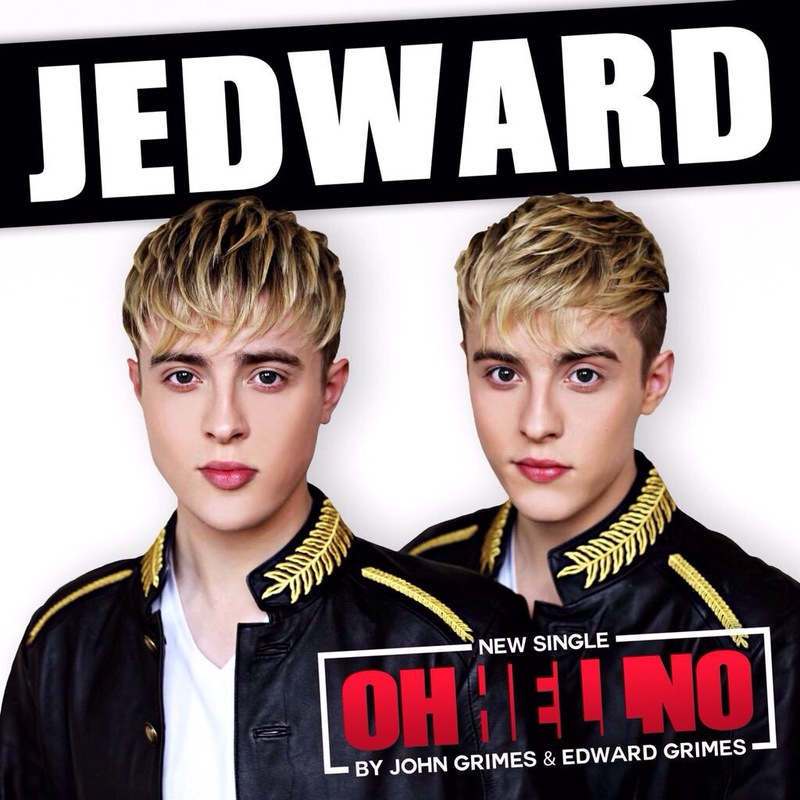 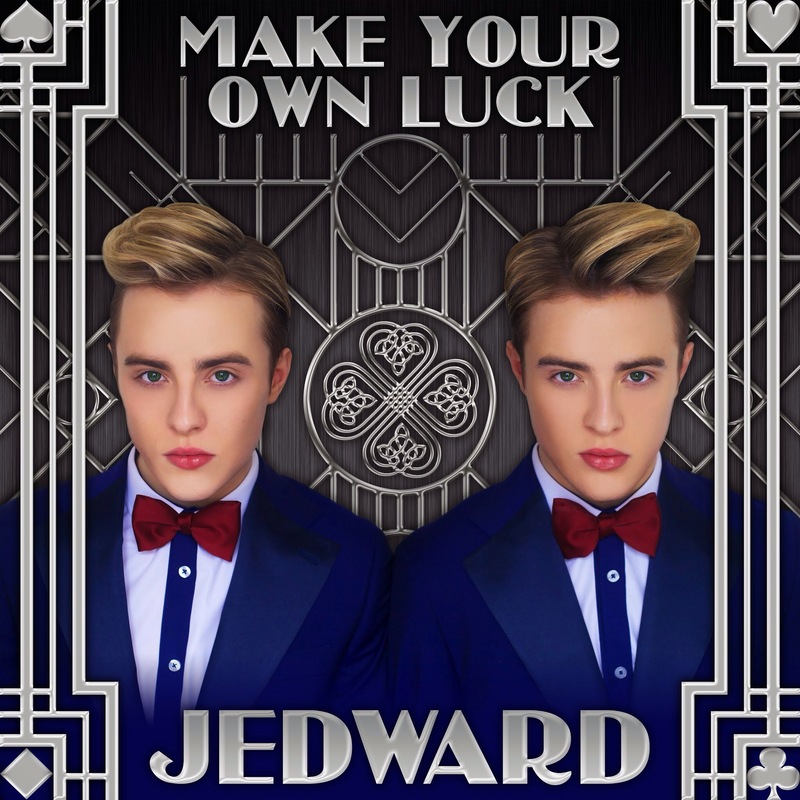 Jedward have just released they’re latest self penned and produced single! 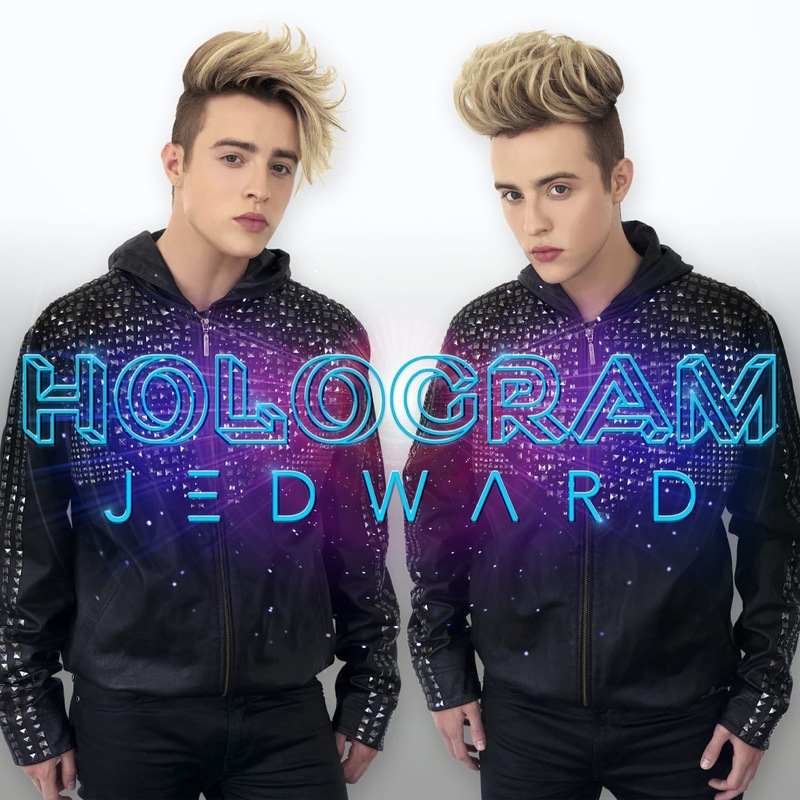 Hologram, is now available to download on iTunes .